﻿We require a $250.00 non-refundable deposit to hold a puppy that is less than 8 weeks of age, puppies over 8 weeks of age will be required to be paid for in full no matter the delivery date. If you are not able to take possession of the puppy (8 weeks or older) right away we will hold it for you for a short time but payment must be made in full. Please do not ask us to hold a puppy for you for more 3 weeks, that isn't fair for the puppy as they need to bond with their new family. In the event that you can not complete the purchase of the puppy your deposit will be held and you may apply it to a future puppy, you will have 1 year to utilize the deposit after which time your deposit will be forfeited. WE ACCEPT VISA, MASTERCARD & DISCOVER! The preferred method of payment is by Credit/Debit card using PayPal. You are not required to have a PayPal account to make payments, we will send you an invoice by way of email. The deposit can be sent by postal mail but we can only wait 5 days for the payment to arrive, after which time the puppy will be re-listed. To avoid this we suggest making the deposit by way of Credit/Debit card through Pay Pal, this will ensure that your puppy is securely held. The balance due may be paid by using a Credit/Debit card through PayPal, a cashiers check or postal money order. If the final payment is made with a cashiers check or postal money order it must arrive and be cleared before we will release the puppy. Please note: We will not tolerate charge-backs! Any charge-backs will be prosecuted to the fullest and will be turned over to a collection agency, after which it will be reported to all credit reporting agencies as an unpaid debt that will remain on your record until paid in full. 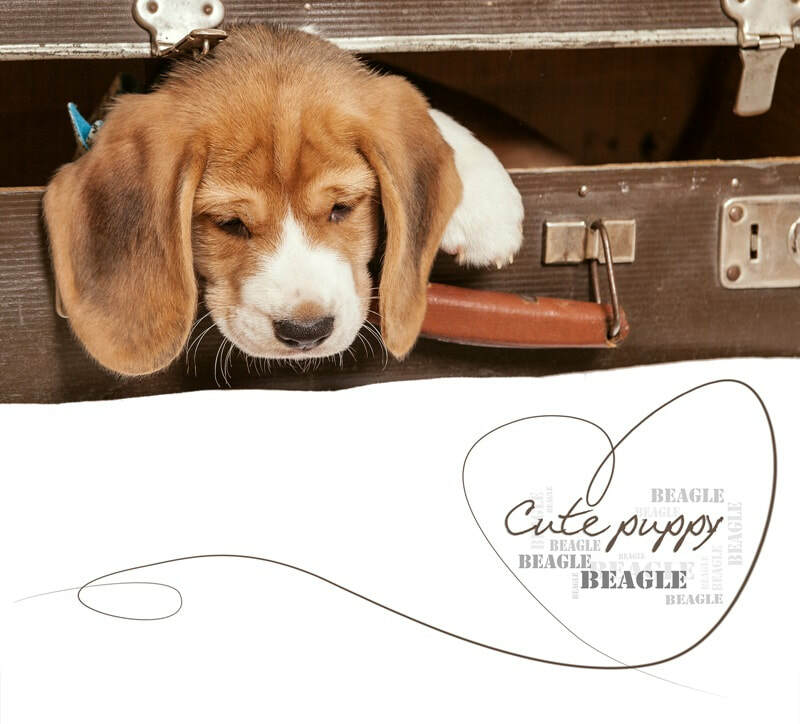 If you pay with a credit card belonging to someone else the cardholders name will also appear on all the puppy's paperwork along with the actual purchaser's name. Full payment of a purchased puppy constitutes agreement to this contract/guarantee. Our puppies are sold with a 10 day guarantee against communicable disease that is life threatening, this guarantee starts on the day of arrival to Purchaser. The puppy is guaranteed until it's first birthday against congenital defect resulting in the death of the puppy. No other conditions are covered. All veterinarian expenses are the sole responsibility of the Purchaser and will not be paid by the Breeder. As soon as the puppy is delivered all care expenses become the responsibility of the Purchaser. All sales are final and no cash refunds will be issued, Breeder offers replacement puppy only. Purchaser is responsible for paying for any and all diagnostic tests or necropsy in the event of illness or death of the puppy. A necropsy by a licensed veterinarian will need to be performed to make a claim of death, necropsy results will need to be forwarded to Breeder and the Breeder's veterinarian for examination before replacement puppy is sent. Breeder's veterinarian reserves the right to have consultation with Purchaser's veterinarian if deemed necessary. Replacement puppy will be of the same value as original purchased puppy. All registration papers must be signed and sent back to Breeder before replacement puppy is sent. Puppies are sold with AKC registration. No guarantees are made as to the size, color, conformation, temperament or breeding ability of the puppy. Puppies are not guaranteed to win any titles whether they are show or pet quality. Guarantee is null and void if puppy is bred before it's first birthday. No puppies will be released until full payment has been cleared. Puppies will be transported to Purchaser after they are 8 weeks of age. Transportation dates are dependent on temperatures and flight/routing schedules. Breeder will transport the puppy at the first available opportunity. Puppies are immune compromised so please keep your puppy away from public places until you have received permission from your veterinarian that it is safe to do so. Breeder can not guarantee a healthy puppy if the puppy is exposed to outside disease that may be contracted from pet parks and retail stores. The cost for shipping the puppy is a flat rate of $300.00. We have shipped many puppies by way of airplane and a few by way of ground transport. We reserve the right to transport the puppy by the method of our choosing, we make the final decision on how the puppy will travel. If we can fly the puppy to you we will as that is our first choice, if temperatures get too hot or cold we turn to ground transport. We make all the arrangements and let you know how and when the puppy will arrive. If we use ground transport you will get the driver's phone number and the driver will have your phone number so that communication is made easy. When using ground transportation it might be necessary for you to drive a short distance to meet the driver and it could be late at night, you must be flexible to meet the driver or send a family member or friend to get the puppy for you. We are able to fly puppies into Canada for an additional expense, please inquire as to the total cost of a Canadian flight.